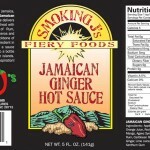 SKU: Jamaican Ginger Hot Sauce. 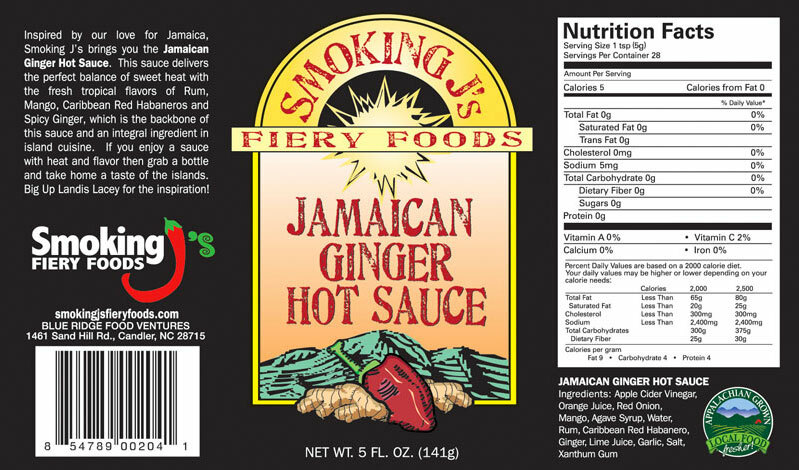 Inspired by our love for Jamaica, Smoking J’s brings you the Jamaican Ginger Hot Sauce. 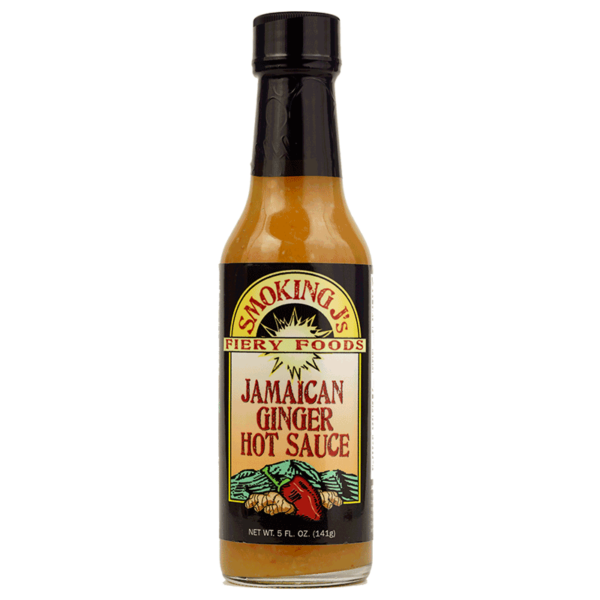 This sauce delivers the perfect balance of sweet heat with the fresh tropical flavors of Rum, Mango, Caribbean Red Habaneros and Spicy Ginger, which is the backbone of this sauce and an integral ingredient in island cuisine. 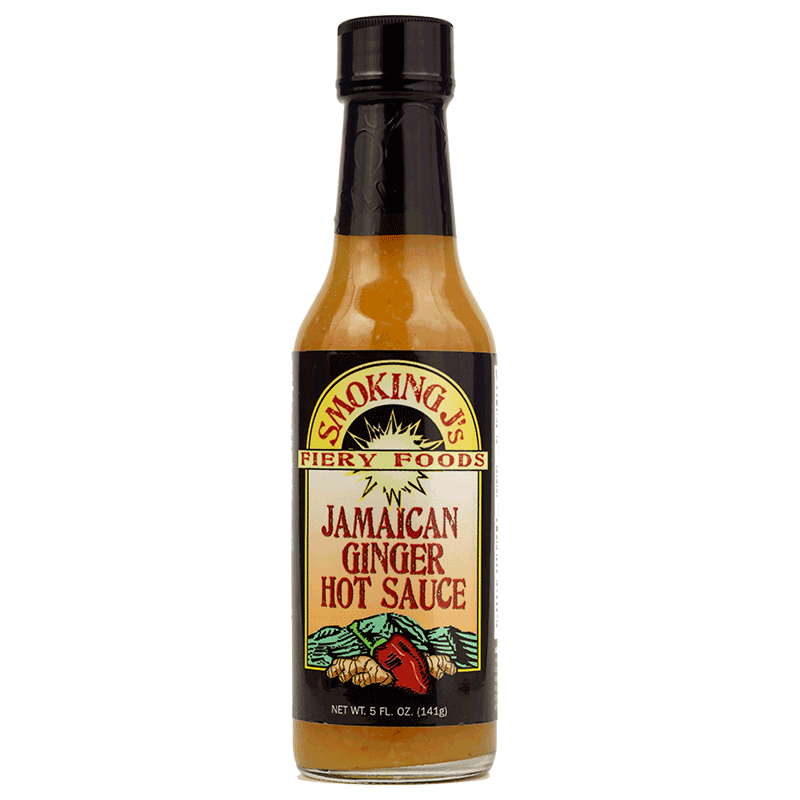 If you enjoy a sauce with heat and flavor then grab a bottle and take home a taste of the islands.